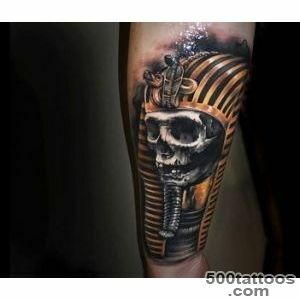 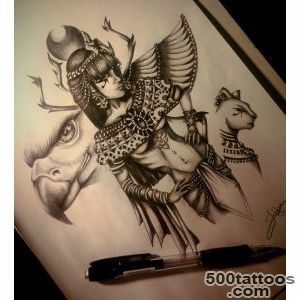 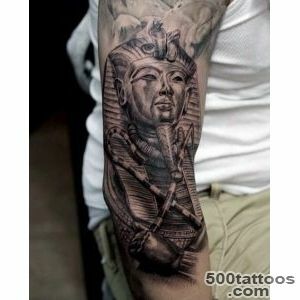 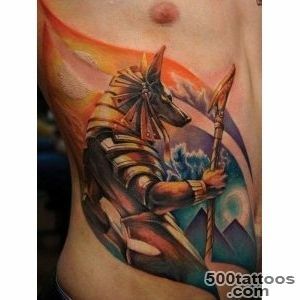 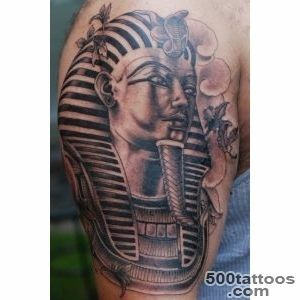 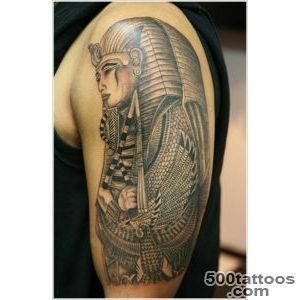 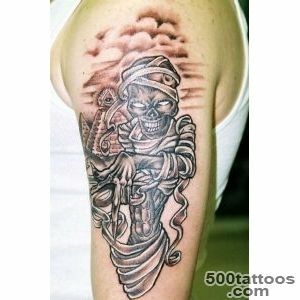 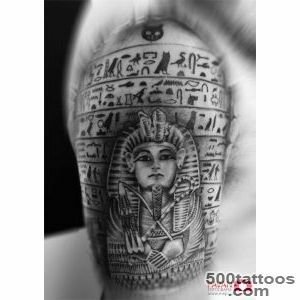 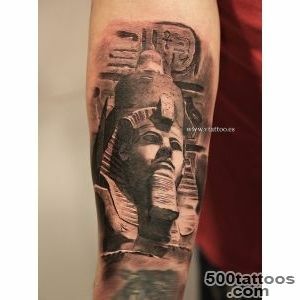 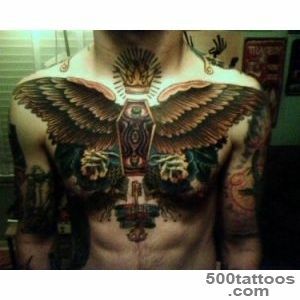 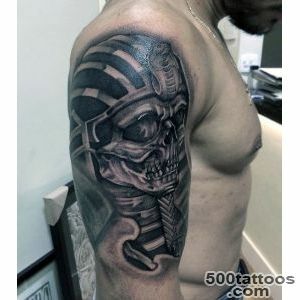 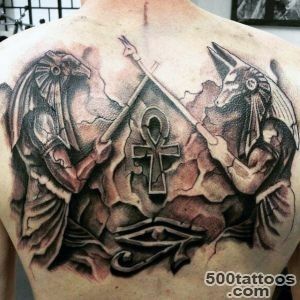 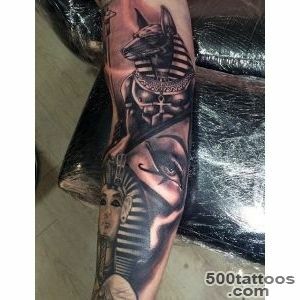 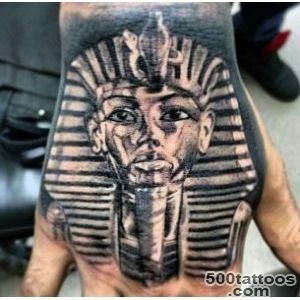 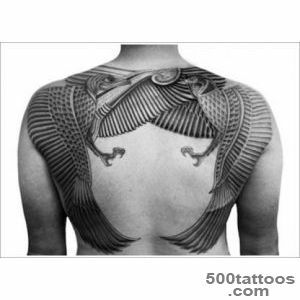 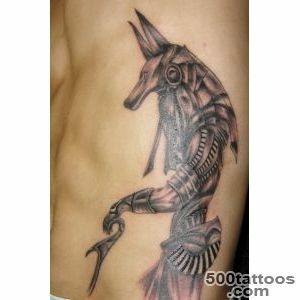 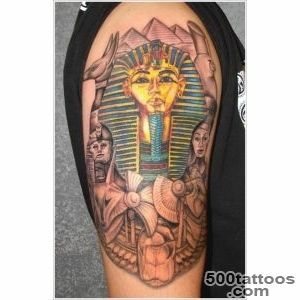 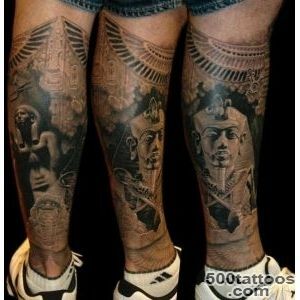 Egypt tattoos gained popularity after archaeological finds in Egypt, in particular, the tomb of Pharaoh Tutankhamen. 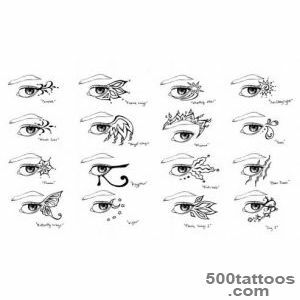 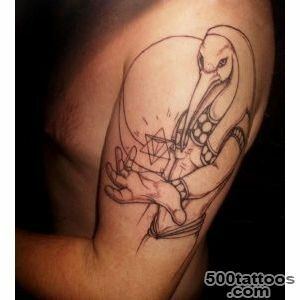 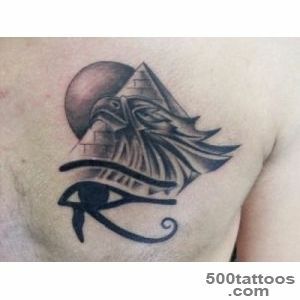 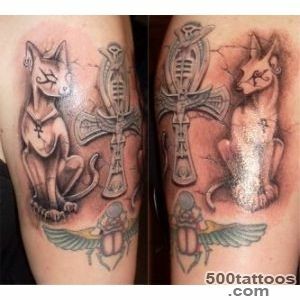 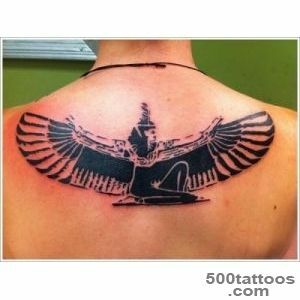 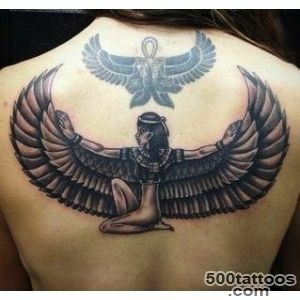 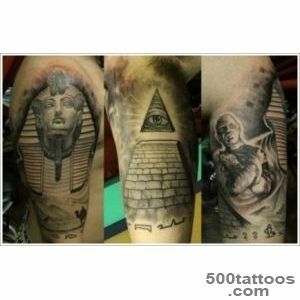 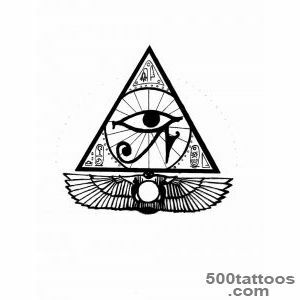 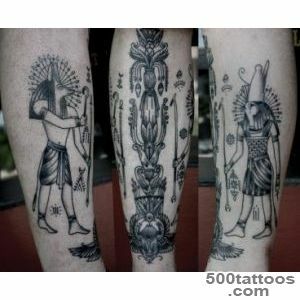 The symbols of the Egyptians, commonly used for this type of tattoo are easy to understand, concise and beautiful. 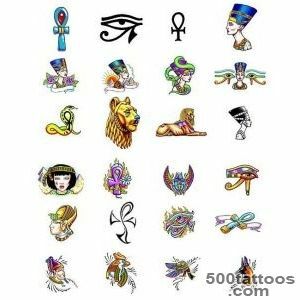 Furthermore, for the writing of the Egyptians were as presently alphabet. 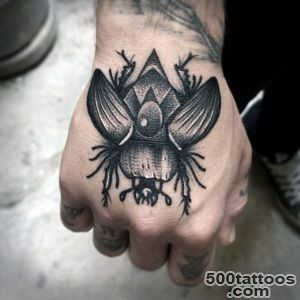 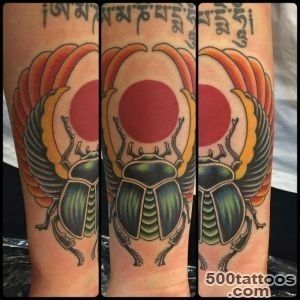 They used natural objects - birds, sun,jackal, a bull, a scarab. 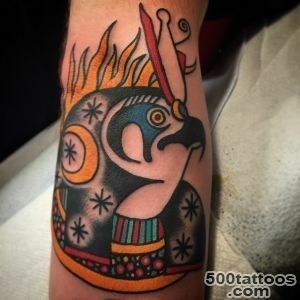 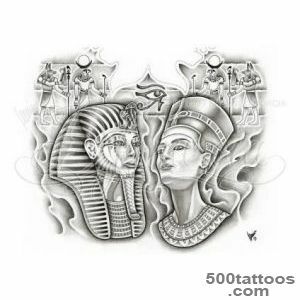 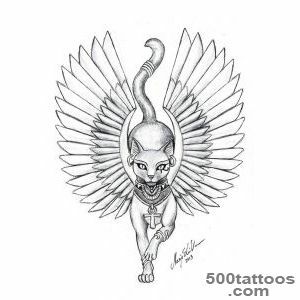 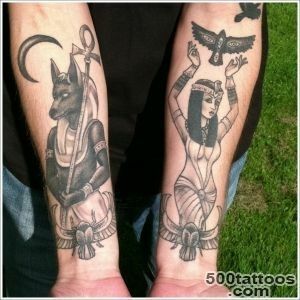 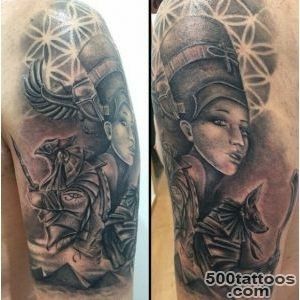 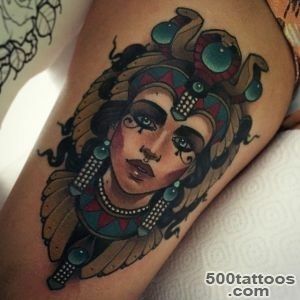 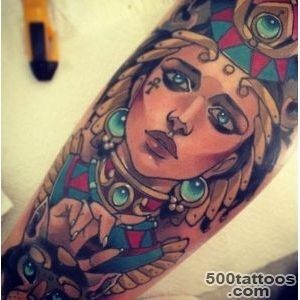 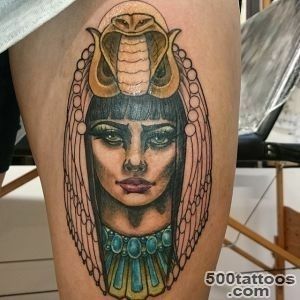 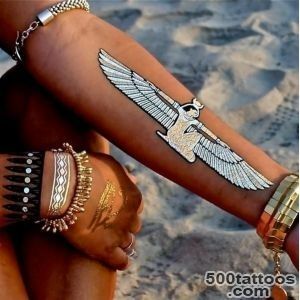 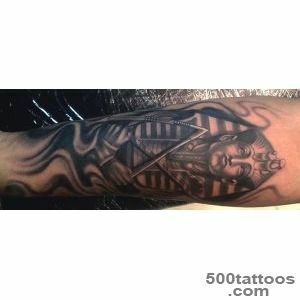 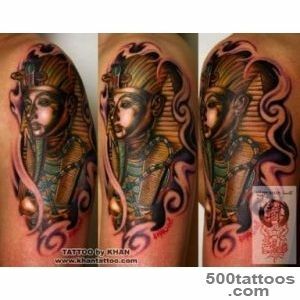 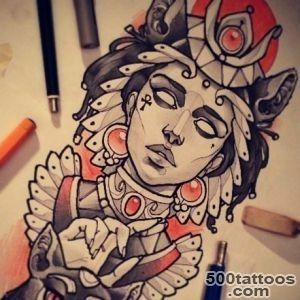 On the Egyptian tattoos depict pharaohs, pyramids, as well as the legendary beauty Nefertiti, which in our time is considered the standard of beauty. 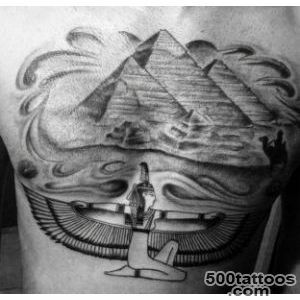 The value of the Pyramids - a symbol of a perfect hierarchy, as well as the divine flame. 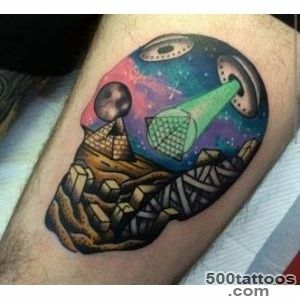 They connected a lot of mysteries and puzzles, many of which have not yet disclosed.